This wine is produced from grapes traditionally used in the Vinho Verde demarcated region, especially in the Sousa sub-region. 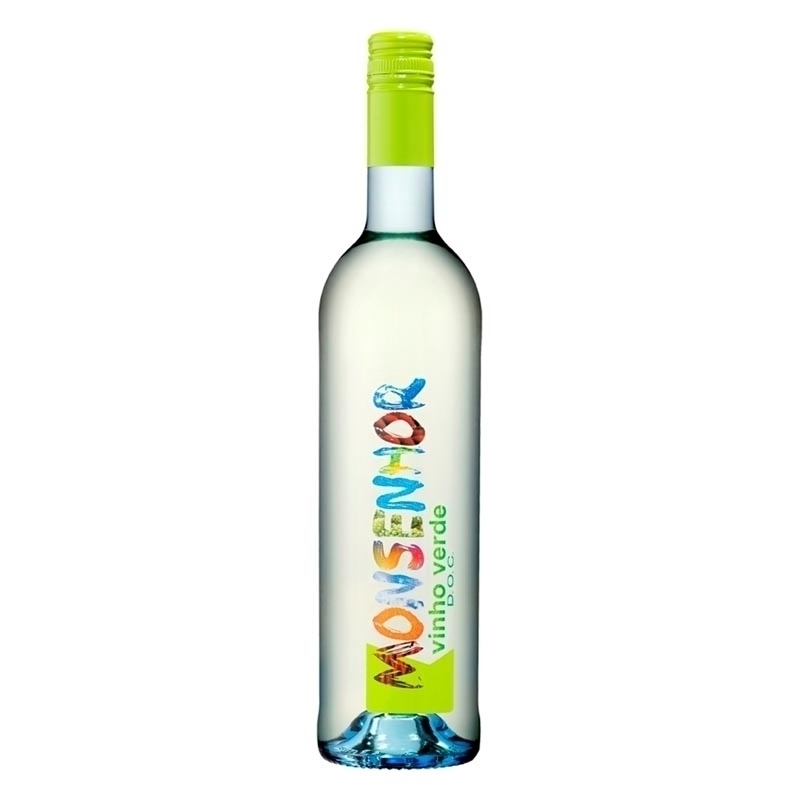 This truly genuine wine has all the quality characteristic of this exceptional area. It is distinguished by its richness, taste and aroma. Young and delicate, it should be served with fish, seafood and white meat dishes. Serving temperature: 8º to 10ºC.